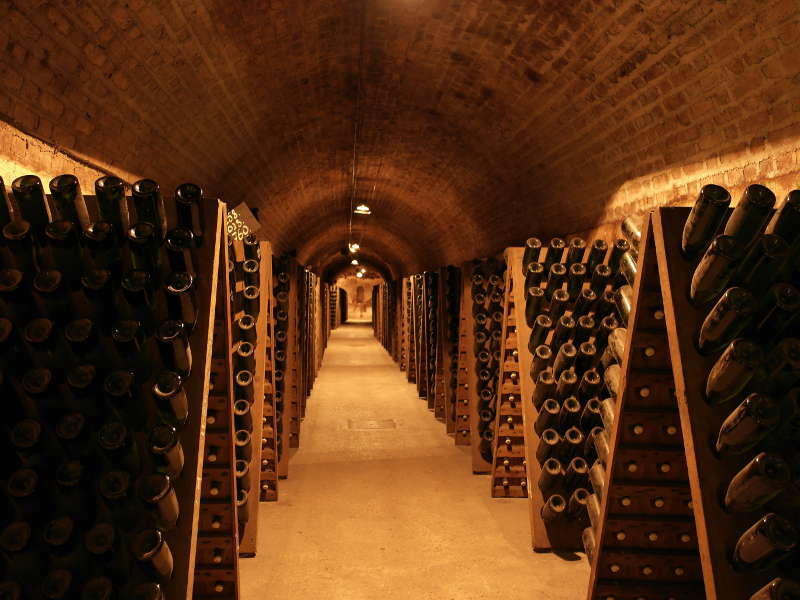 You can book our Champagne day trip from Paris online. For any special request, feel free to contact us. 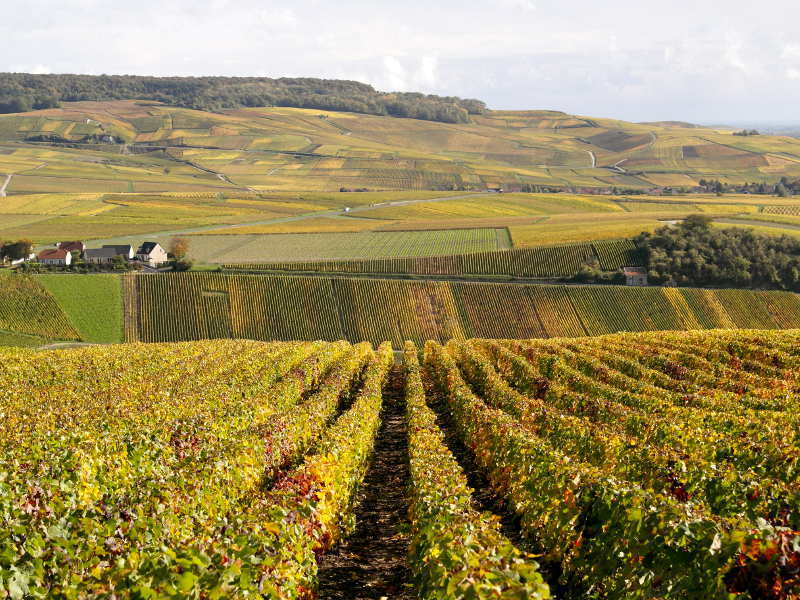 While you are visiting Paris for a few days, not visiting the world famous Champagne-producing region would be a mistake, as it lies just 160km (100 miles) away. 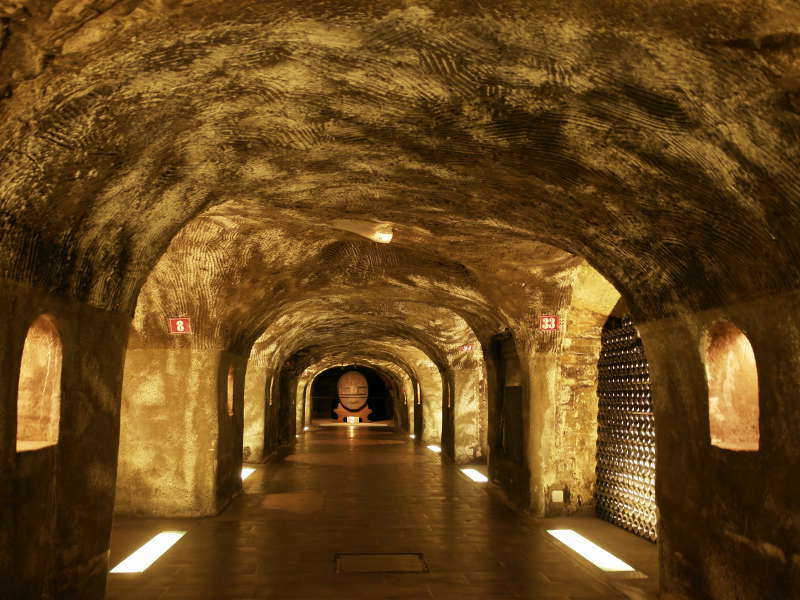 Don’t miss the chance to join our Champagne region day trip from Paris to visit the impressive underground chalk cellar and get acquainted with the well-known Champagne House as well as the family-run wineries, or grower Champagnes. 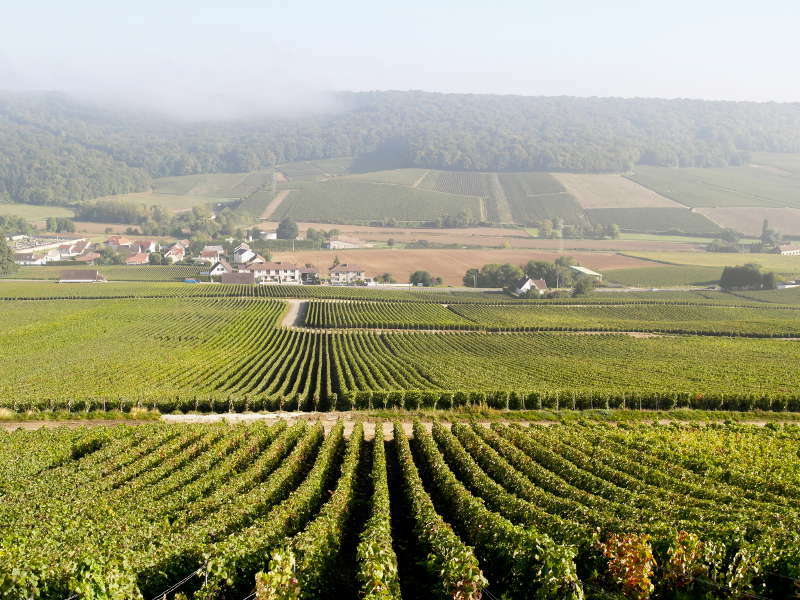 Champagne Hillsides, Houses and Cellars are listed as a UNESCO World Heritage site since 2015, it’s time to take a Champagne day trip from Paris! The visit will be in English. Other languages are available for private tours on special request : French, Spanish, Portuguese, Mandarin and Cantonese. 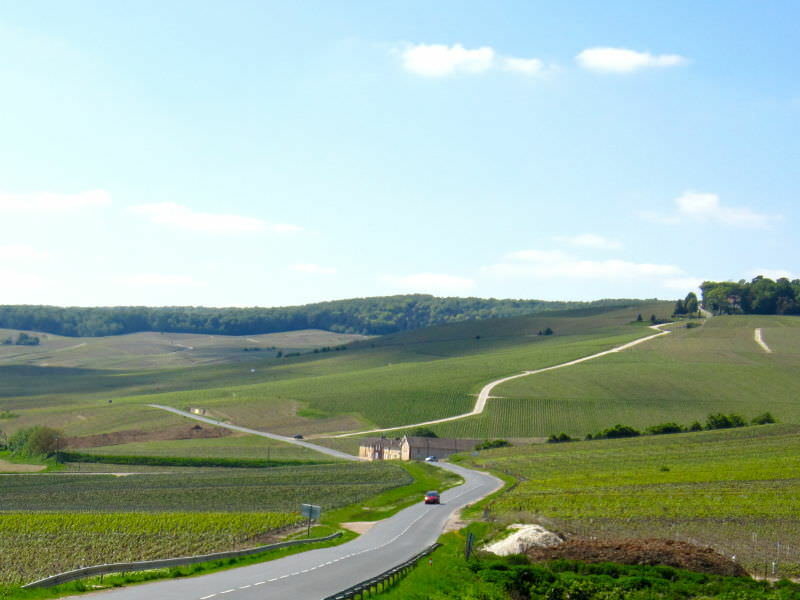 The journey from Paris to Champagne region takes about 1h40min. 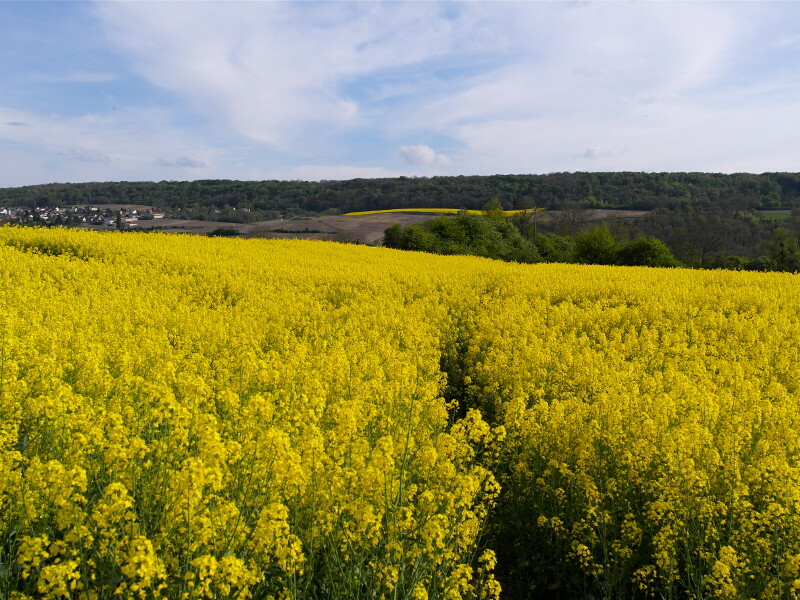 Along the way, you’ll see beautiful views of the French countryside. 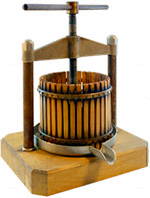 The wine maker or the person in charge will guide us to visit their underground cellar, discover the Champagne making process and the related tools and machines. 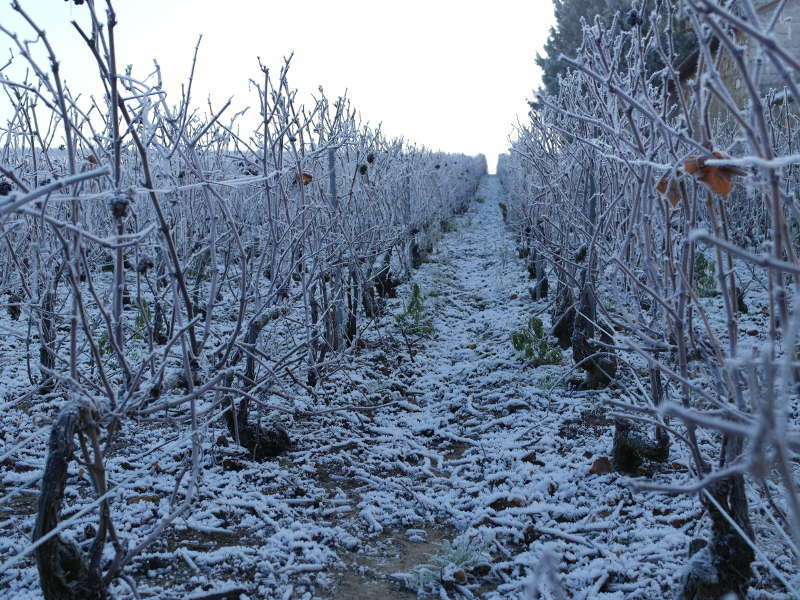 And of course, we will taste their Champagne. 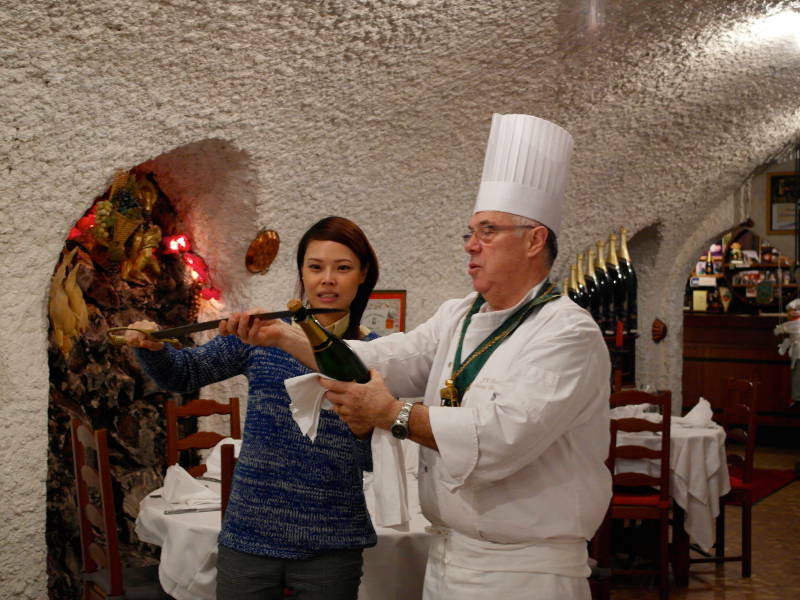 You’ll enjoy lunch either in a local restaurant or Champagne bar where you can try local specialties. *The lunch is not included in the tour. 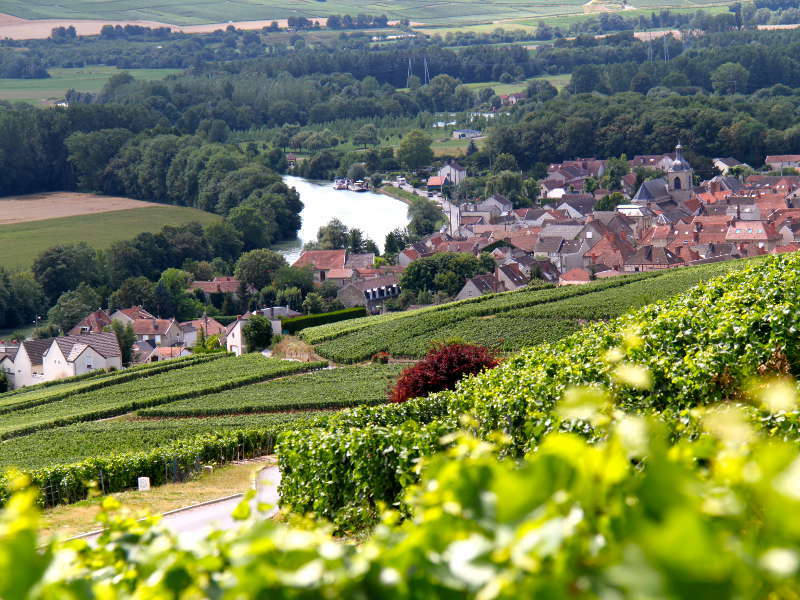 Let’s admire the amazing view of the vineyard cascading down the hill at Hautvillers village, the birthplace of Champagne. 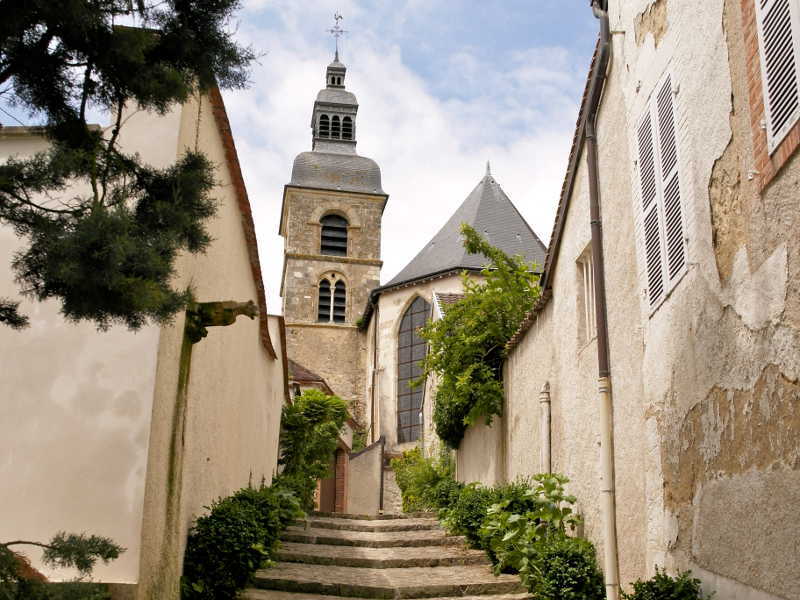 We’ll pass by the famous monk Dom Pérignon’s resting place at the nearby abbey church and talk about the history of Champagne. 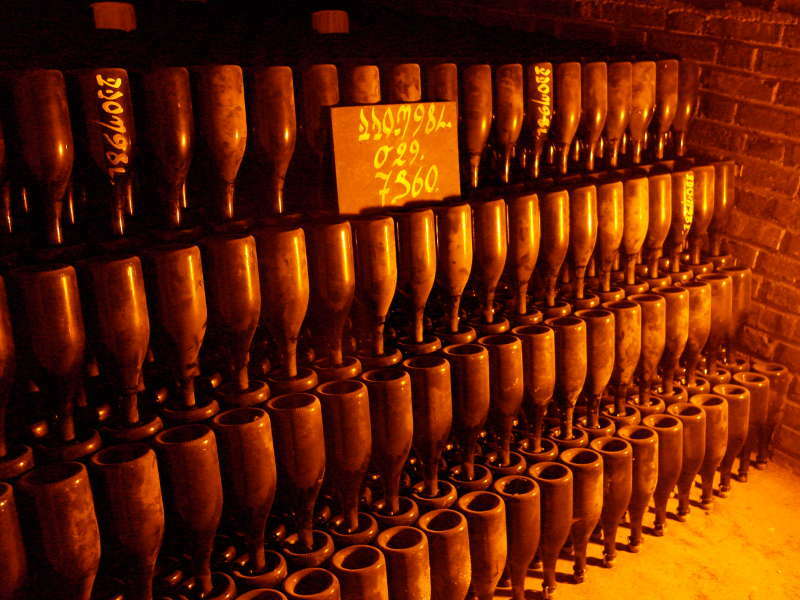 You’ll taste different kinds of Champagne in a family owned winery. 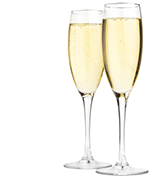 We’ll share some Champagne tasting tips and other information related to Champagne. 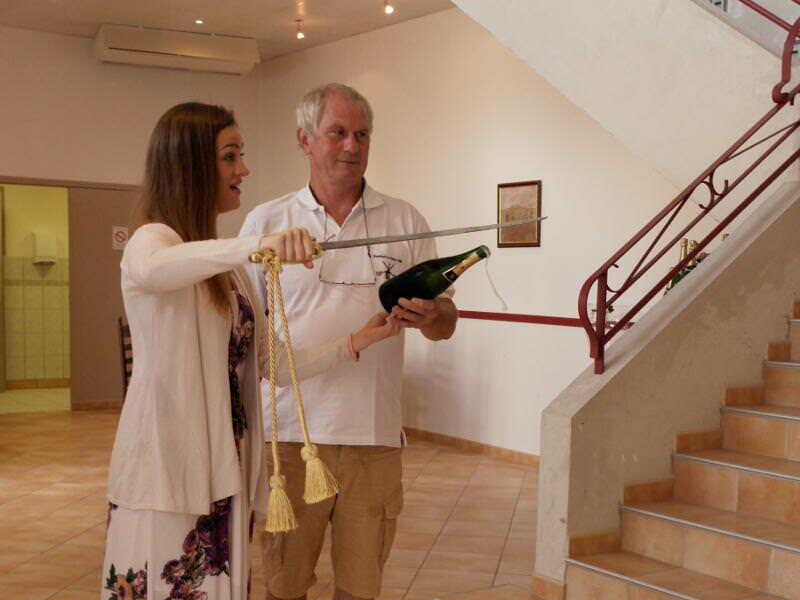 You’ll also have the opportunity to try Champagne sabering on request! 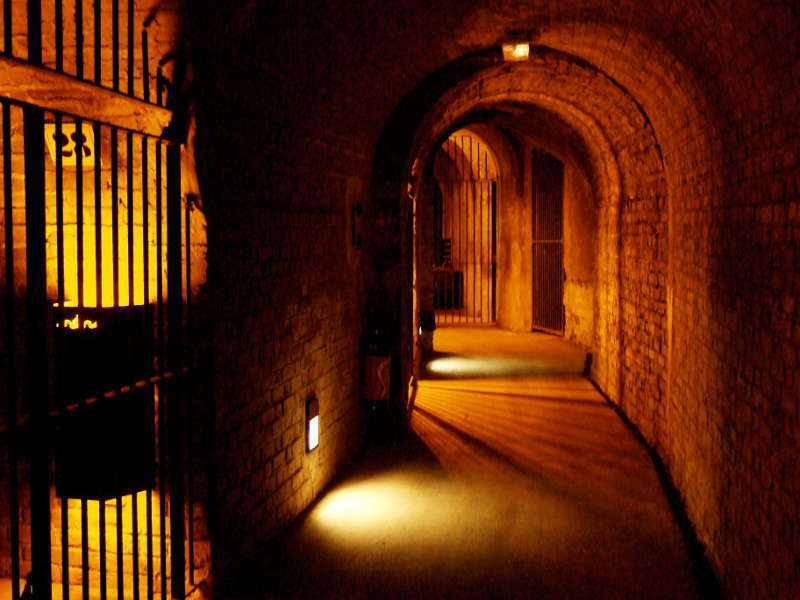 The house guide will take us to visit their impressive underground cellar while providing interesting and detailed explanations. The visit will end with one complementary glass of Champagne. We had a very good time with our guide, Fred. 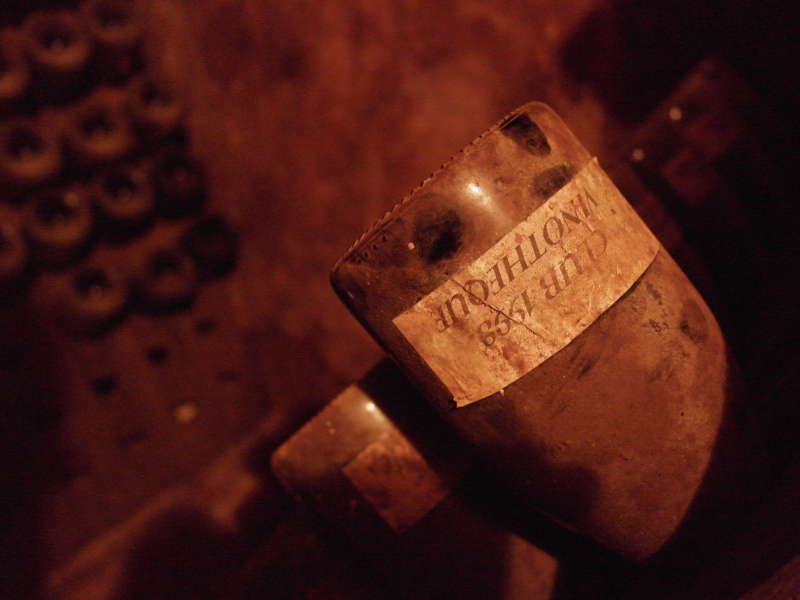 We enjoyed to learn about the history of the region and everything about Champagne. 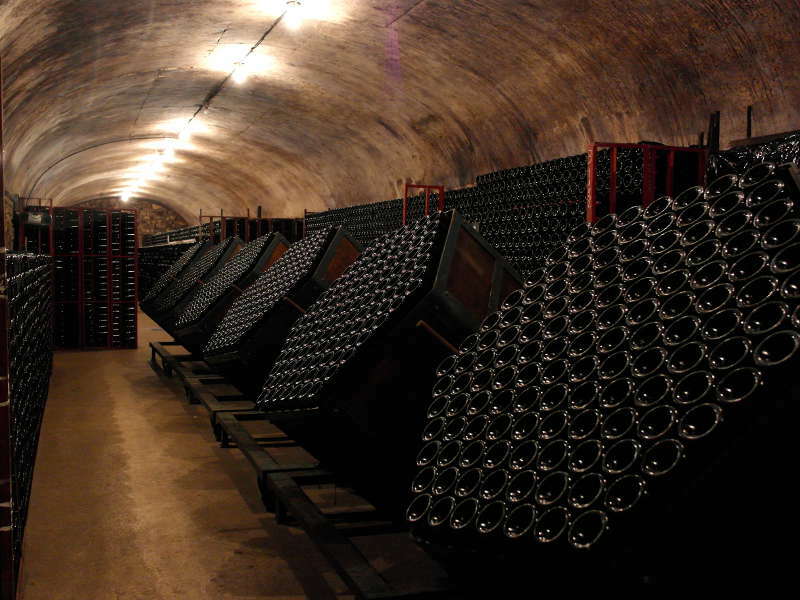 We like the Champagne houses selected by the company. 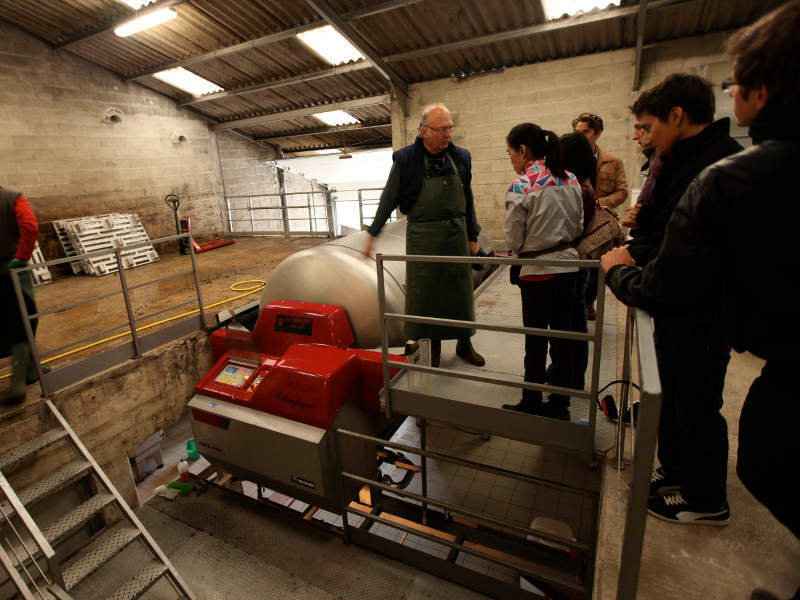 Our highlight of the day was the visit at the family owned Champagne house. 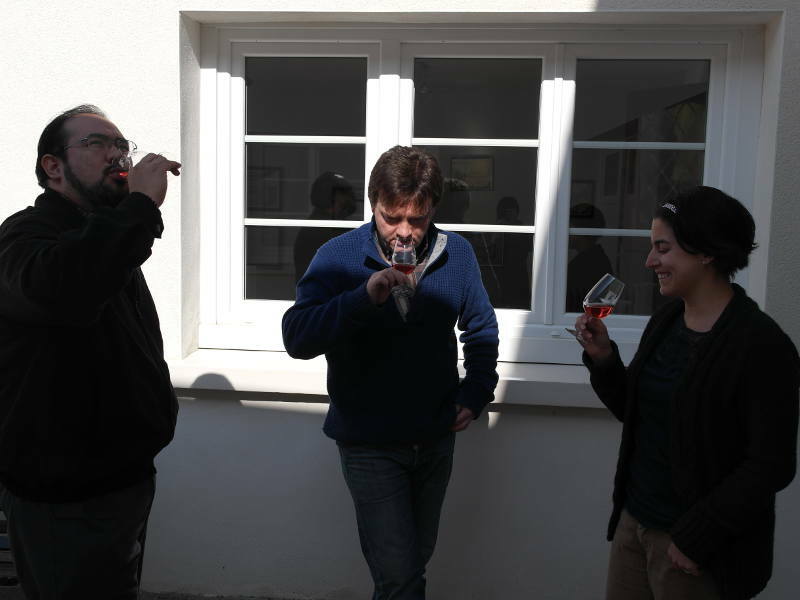 The visit was very intimate and the wine maker took time to answer to all our questions! I would also like to thank Peggy for her quick response to all our request and she planned our tour by taken into account our interest and preferences. 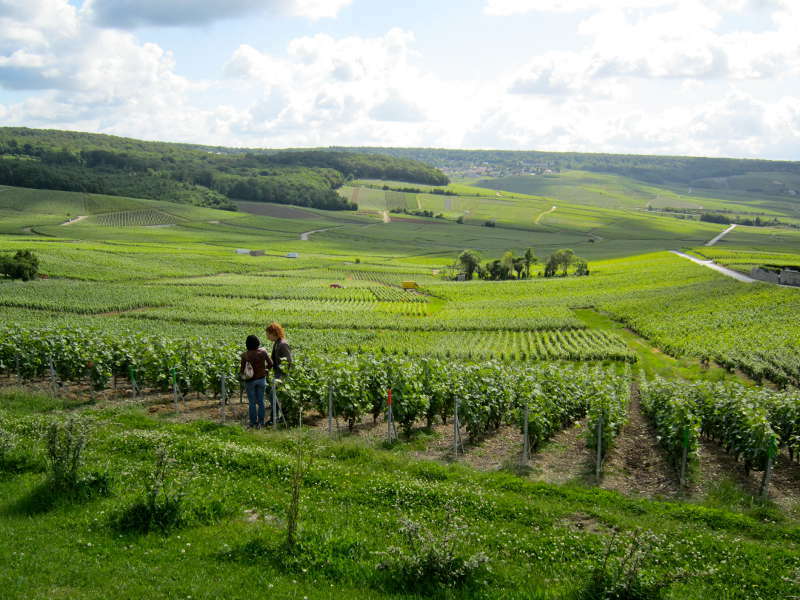 I definitely recommend C La Vigne to those who want to have a more personalised one day trip to Champagne region. 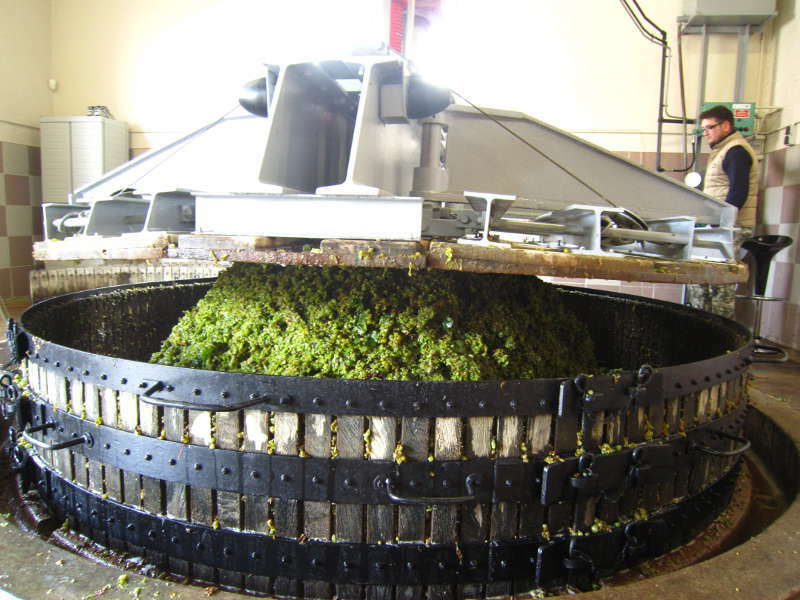 Finely tailored visit to 3 producers. Peggy was extremely prompt on all communications and recommendations. Carlos was a great guide. Giving insight and altering plans to fit changing needs. 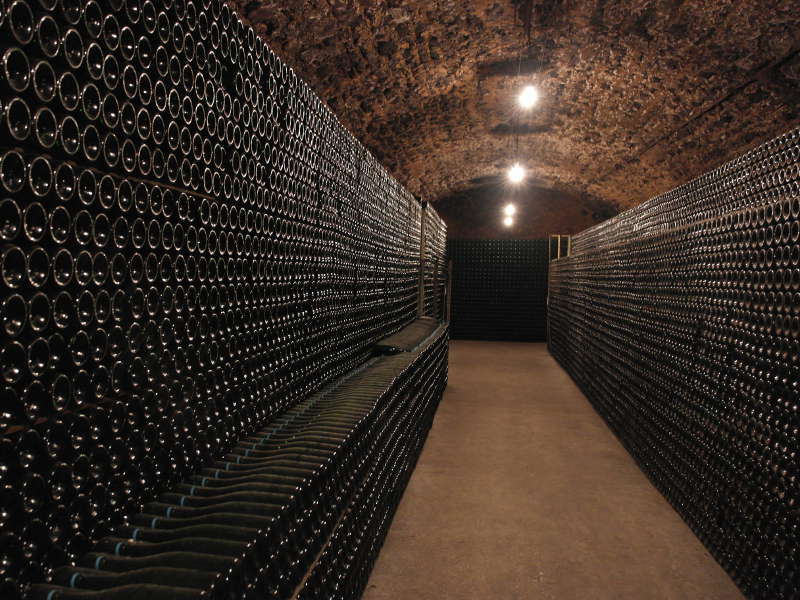 This is the best private Champagne tour I have utilized while staying in Paris. My wife and I enjoyed our tour with Fred and have nothing but praise for how everything went. Fred was very informative and helpful during our private tour, and we really liked how it was structured with a big champagne house and then two small ones. We weren’t as impressed with the big house as we were with the small houses. We also liked the lunch offering of the local restaurant we had—it really added to the feel of getting to know the region. 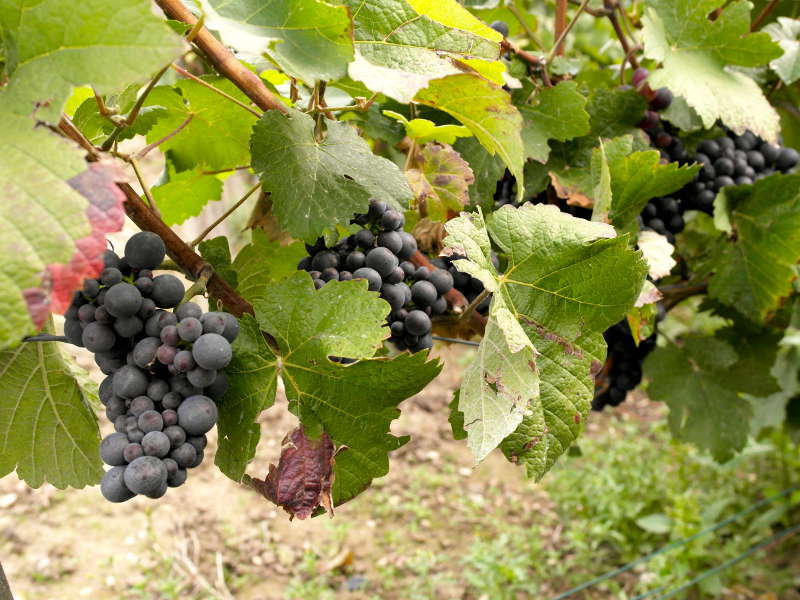 If you’re in the mood to splurge, we’d definitely recommend a private tour with C La Vigne when visiting the Paris region. 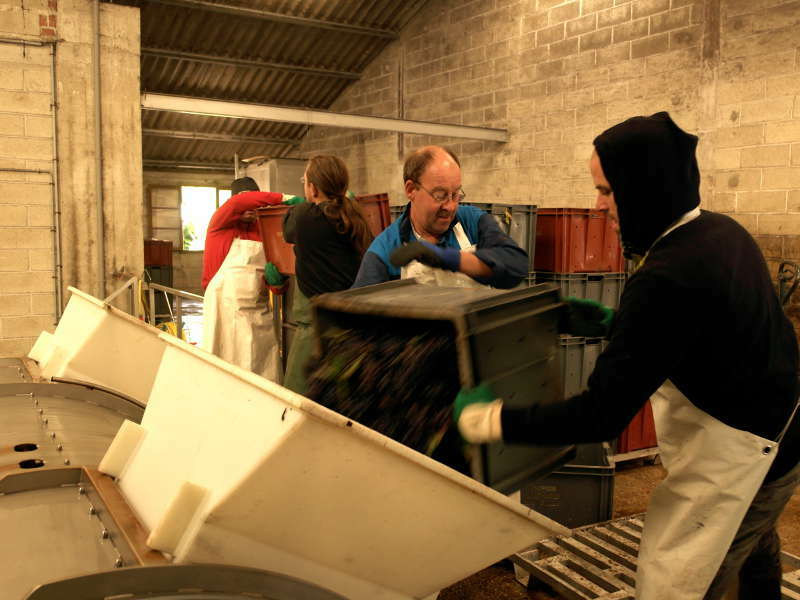 Thanks, C La Vigne, for our excellent tour of Champagne, France! Peggy was very communicative prior to the trip. We did a private tour for 4 people. 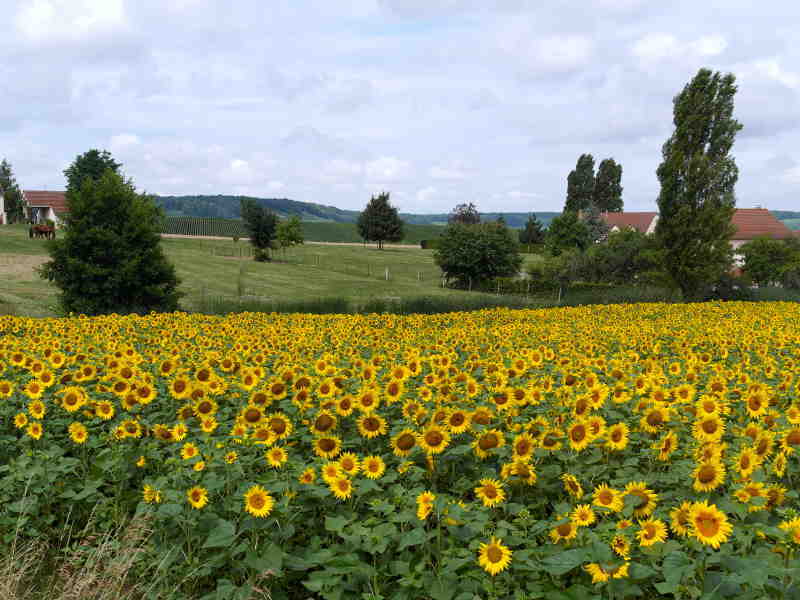 She picked us up in Paris and drove to Champagne region and back. 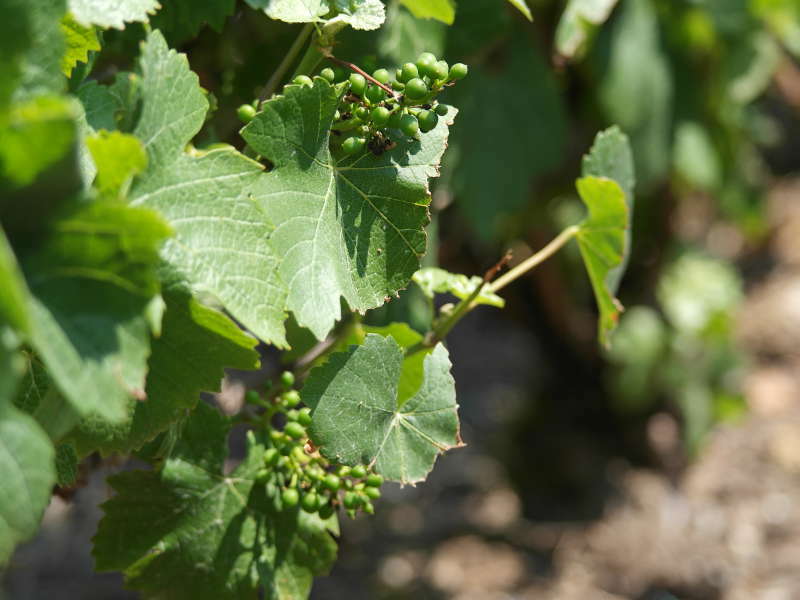 She set up the entire day according to our preference–we did 2 small growers and Dom Perignon. Peggy is very knowledgeable and professional. The entire day was informative and special. 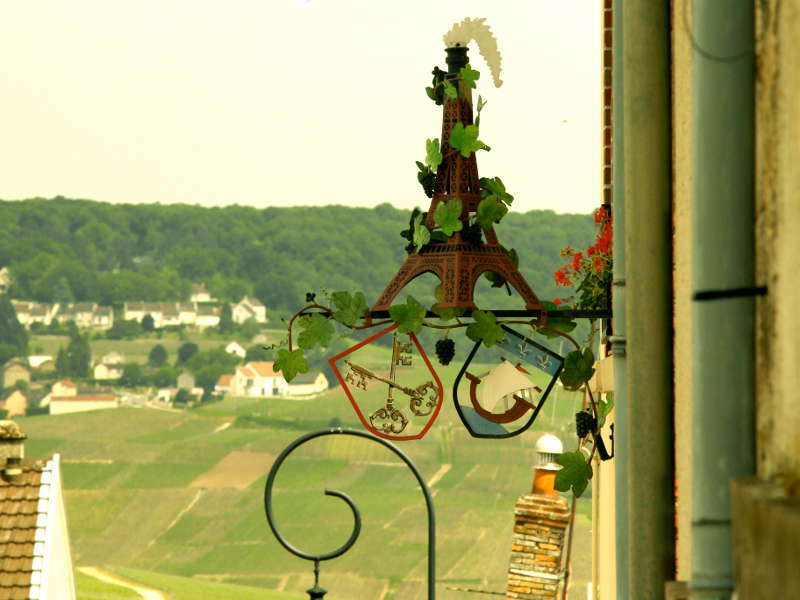 I would highly recommend this company to anyone wanting to visit the Champagne region. Peggy was very easy to deal with from the first email enquiry. 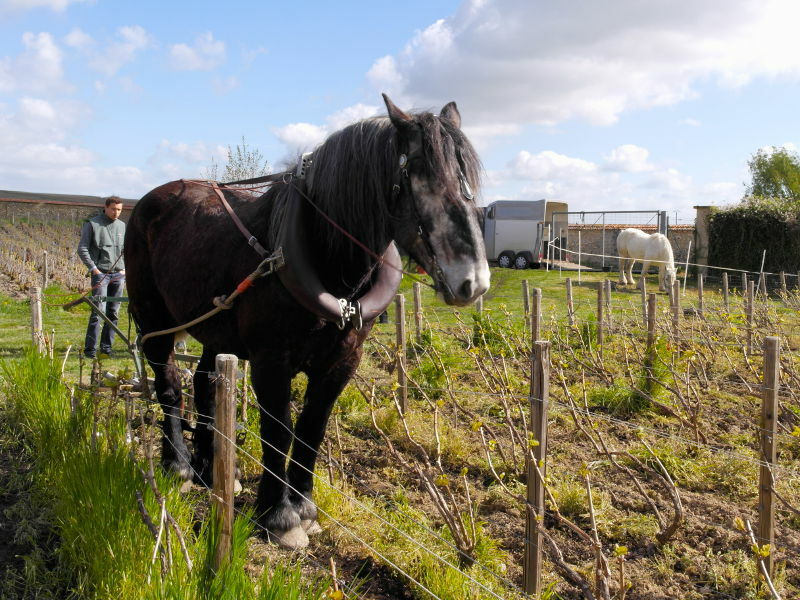 She picked us up on time from our accommodation & off we went to Champagne in her very comfortable vehicle. She had water for all too – nice touch. 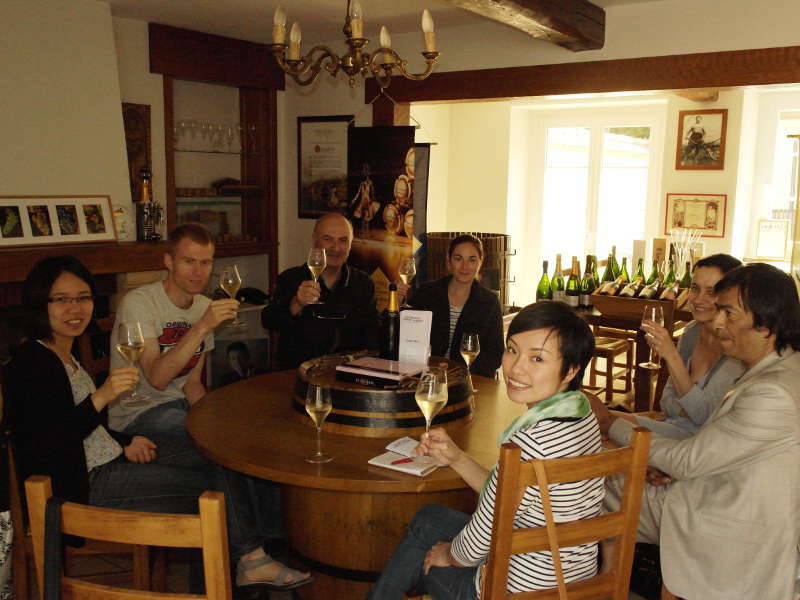 The wineries she took us to were great, 2 small family run champagne houses & then Moet Chandon. We had only 4 people on a tour. Lunch was at a charming local restaurant. The tour lived up to my expectations. Convenient pick up and drop off at a central meeting point in Paris, saving valuable time compared to multiple pick up points (shared tours). 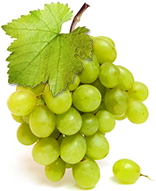 To ensure your comfort, all day trips from Paris to Champagne region are conducted in a recent and comfortable air conditioned minivan. 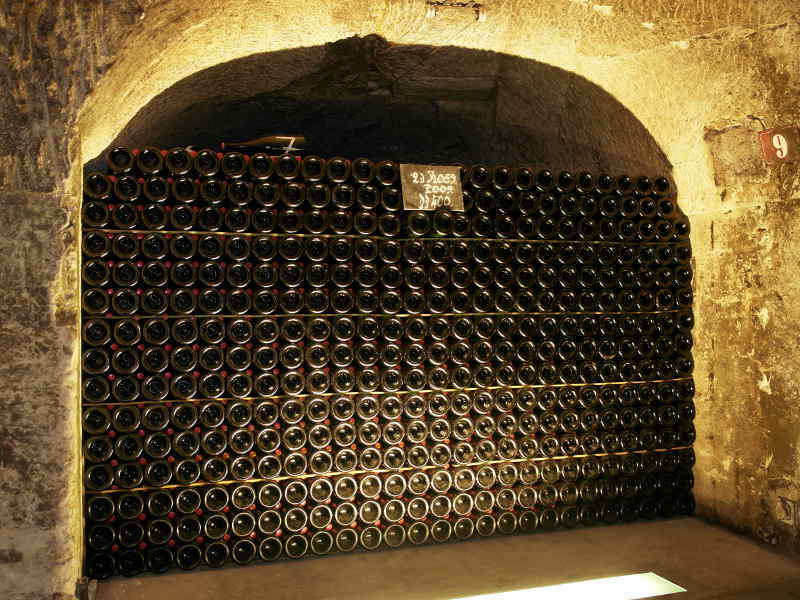 Our Champagne day tours from Paris (shared tour) is catered for a minimum of 4 to a maximum of 7 people. This way, we will enjoy a convivial atmosphere, a nice flow of sharing and exchange and we will dedicate you the most attention! We also provide customized private tours for couples, friends, family or corporate clients for birthdays, wedding anniversary, bachelorette parties, corporate outings etc. 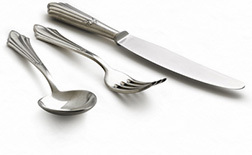 Just let us know the detail and your idea as well as number of people, and we’ll provide a price quote. 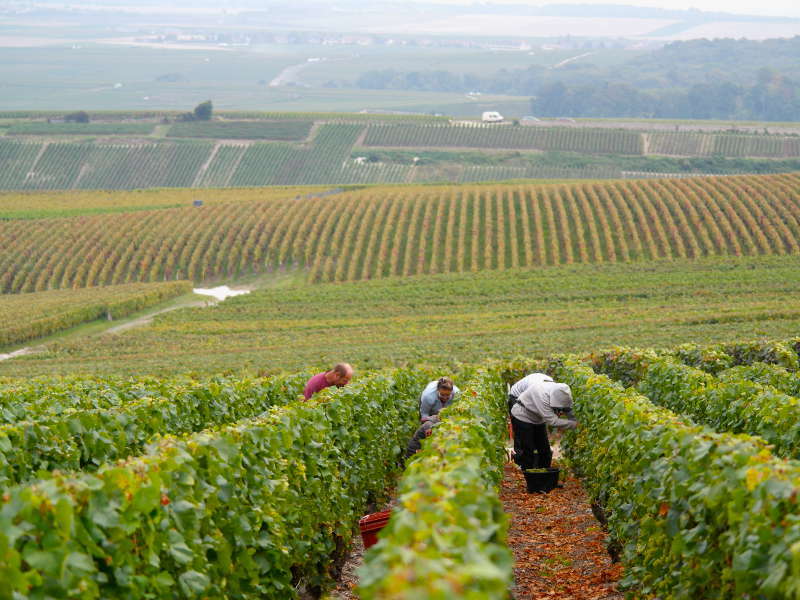 The program of our Champagne day trip from Paris may vary slightly depending on the weather conditions, availability of the wineries and during the harvest season.